Learn about the Kufan tale. Kurfan for Trading, Contracting and Services was established in April 2005. In the beginning, Kurfan was established as an enterprise to focus on hospitality services, where we provide hospitality and bathroom amenities to five and four star hotels with kitchenware, chinaware, tableware, and much more. In response to the local market needs, Kurfan management has decided to expand its activities to go beyond the hospitality service. 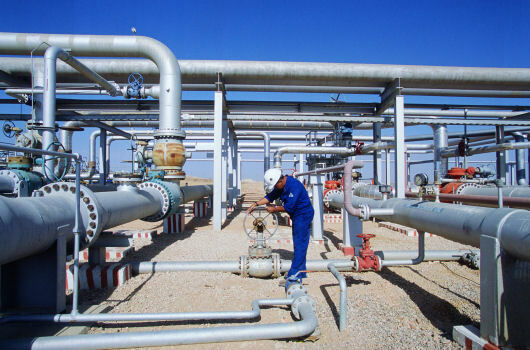 Such expansion has covered the needs of oil and gas industry in light of the fact that its head office is based in Mukalla which is the capital city of an oil producing governorate. Hence, the start of Kurfan's activities was inspired by its major field. 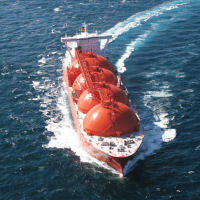 Kurfan expanded its operations to cover the supply of provisions to the vessels operating in the oil and gas terminals. Gradually, we have increased our capacity and service level with new investments within the marine supply service to sustain and reinforce our position in the chandlery industry. Thus, we are able to provide tailor-made services to respond to our customers' special requirements. 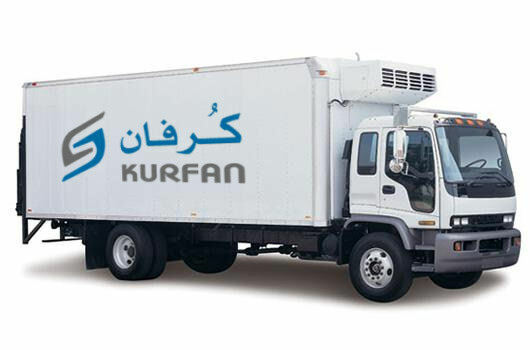 Kurfan have established regional and international offices in Jeddah, Dubai and Canada to serve as supply stations for purchases required by our clients. These offices have made a significant contribution to our success and in obtaining customer satisfaction as well. Sustaining customer satisfaction has become our highest priority, whereas our prime objective is to establish a win-win relationship with our customers. 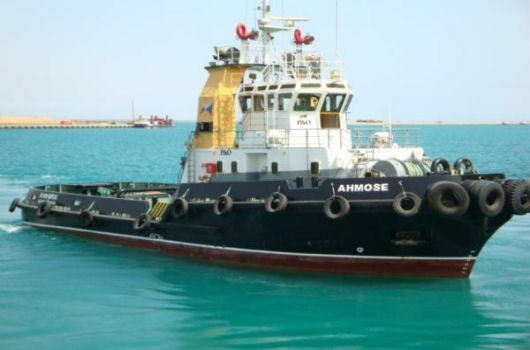 This to inform that since July 2009 KURFAN Trading, contracting, and Services, based in Mukalla Yemen, is supplying the Lamnalco Safir tugs at Balhaf LNG terminal with food, stores, spares and assisting with maintenance, repairs etc. The services providing is done in a very professional way. I would highly recommend KURFAN to any company for using their services. We have been always satisfied with Kurfan's services. Furthermore, KURFAN does an excellent job, are always punctual except for force majeure, and have been reasonably priced.I would highly recommend Kurfan to any company for using their outstanding services. All transactions with the "Kurfan" Co. have been done in perfectly transparent and honest manners. Quotations and conditions offered to Lamnalco have always been fair and explained properly.There has always been a sense of trust during negotiating / dealing with the "Kurfan" Co.We wish "Kurfan" to continue acting that way where both business parties benefit from honest and trustful cooperation. 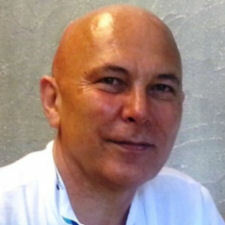 Here at Kurfan we always consider our customers as business partners and we make sure our professional business relation is kept as close and personal as possible. Kurfan for Trading and Services has launched its operations with provisions service to vessels operating in oil and gas terminals. We are currently providing basic food items, meat & seafood, vegetables & fruits, snacks, soft drinks, nuts, canned food, etc. Our range of food and beverage supplies is almost infinite: from local products to a huge range of specialties from Dubai and Saudi Arabia. We provide a 'personalized service' to our clients as we know that our clients hire employees from different cultural backgrounds. Therefore, we add a wide range of specialties to our stocks and keep it updated. On top of that, we ensure high quality standards. In order to ensure best quality, we purchase local products - e.g. seafood, fresh vegetables & fruits - from the spot from local suppliers. 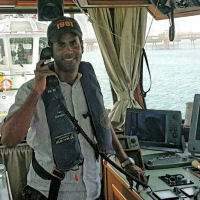 Kurfan operates as a ship's chandler at the oil and gas export terminals. 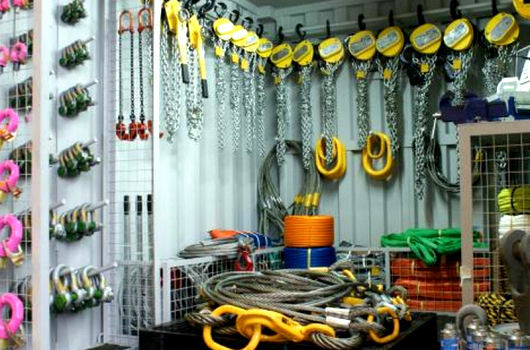 We supply to our clients pumps, stores, mooring requirements such as ropes, shackles, chains, etc., stationary, safety equipment (PPE), marine paints, different kinds of oils (hydraulic, engine oil, synthetic, etc. ), and much more. 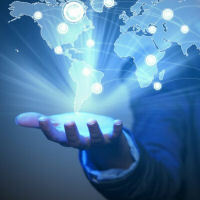 At a different level, Kurfan arranges customized services for its clients. 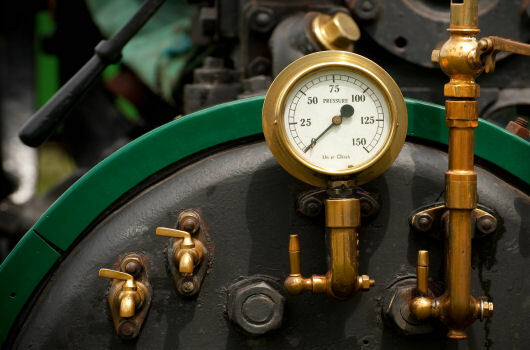 For instance, it takes its clients' machinery and equipment to be repaired by local workshops. 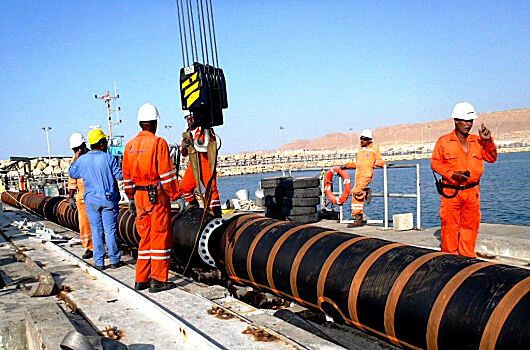 By the same token, it arranges services such as inspection and certification of safety equipment with local certified service providers either based in Mukalla or Aden, e.g. 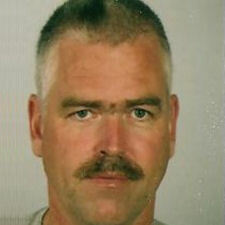 life rafts, fire extinguishers, CO2 systems, breathing apparatus (BA), emergency escape breathing devices (EEBD), etc. 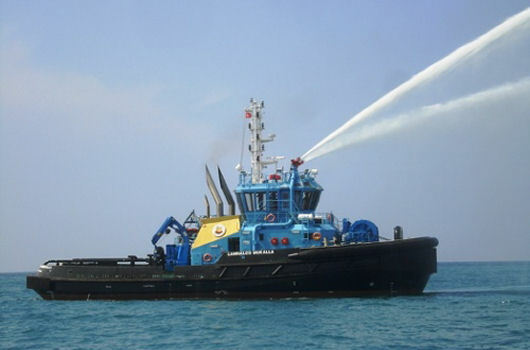 In response to our clients' requirements, we supply marine equipment and engines as well as water jets. We deal directly with manufacturers so that we ensure delivery of such marine equipment to our customers on time. Also, Kurfan maintains and updates its clients' stocks with all spare parts needed for such marine engines on an annual basis and for emergencies. Launching from our belief that our clients are operating in a fast-paced environment due to the nature of oil and gas industry, we have opened up offices in Jeddah, Dubai and Ottawa to support our Mukalla-based operations so that we can deliver orders in a timely manner. MultiFlame DF-TV7-V, Multi-Spectrum UV/2IR Flame Detector to respond to unwanted hydrocarbon fires whilst maintaining a high degree of false alarm immunity. Simrad GD 10P, IR Point Gas Detector. Make for combustible gas detection on offshore installation. GD 10L, Open Path Infrared Hydrocarbon Gas Detector for effective response to the detection of gas hazards. GD1- H2S, Laser Open Path Gas Detector for Toxic gas detection. Precision Turbine Flowmeters & Indicator and Totalizer. ATEX Torch Light for explosive atmospheres. LinEx LED Tank Lighting Kit for hazardous areas where potentially explosive gases and dusts may be present in a confined space. 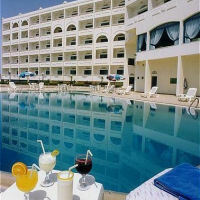 By 'hospitality service' it is meant that Kurfan provides hospitality and bathroom amenities to five and four star hotels. 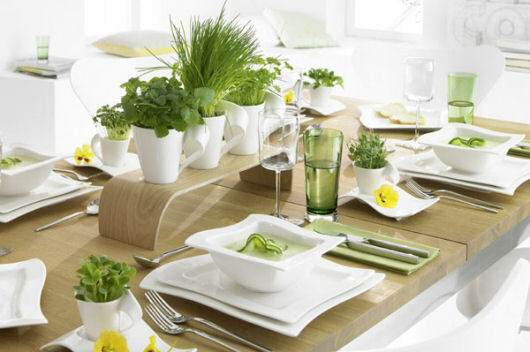 We supply kitchenware, chinaware, tableware and much more. As a result of the highly rated hotels, our supply chain come from leading manufactures in the industry such as WMF, Baucher, etc. 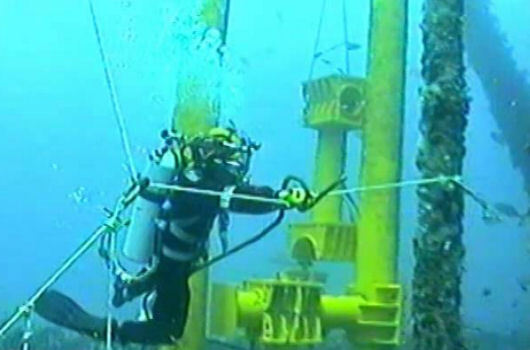 Subsea inspection and maintenance of buoys. 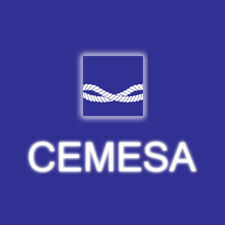 Inspection and maintenance of underwater sensors. Inspection and cleaning of underwater structures. Removal of the cracked parts of the buoys to the MOF area for repair or replacement. Replacement of broken chains, shackles parts as required. Removal of all marine groves/growth (algae) around the submerged parts of the buoy and up to 10 meters depth for the mooring chain. Cleaning the buoys parts above the water. Inspection of marine vessels hulls. 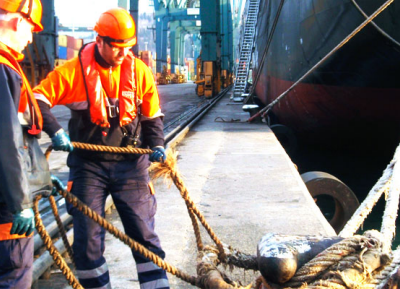 Propeller slings/nets removal for all vessels/boats calling at ports. Cleaning of Service/Patrol/Rescue Boats propellers, hydro jet and hull. Video recording and still photography. 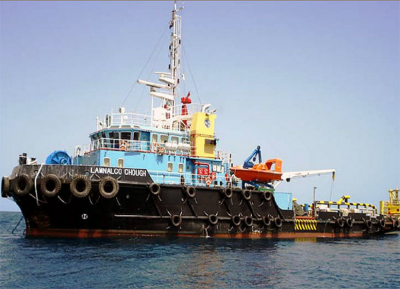 Since 2008 we have been supplying Lamnalco vessels with provisions, where Lamnalco Group is providing Marine Support Services in Ash Shihir Oil Export Terminal, under the operation and supervision of Petro Masila- formerly Canadian Nexen Petroleum Yemen. In addition, our offices based in Jeddah and Dubai have been working hand to hand with the Mukalla-based head office to better serve Smit Lamnalco Ltd. and make purchases of items not locally available. Therefore, we have been providing our client with everything from chandlery, provisions, bonded stores, deck & engine stores, cabin stores, electronics, office equipment, marine electronics, accessories, life-saving equipment, fire and safety equipment. 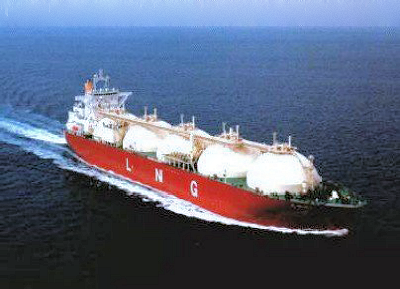 In 2009 Kurfan has been called to operate in Balhaf Gas Export Terminal, where our client, Lamnalco Group, won a contract with Yemen LNG Company. Also, we continued to provide our client with: provisions, bonded stores, deck & engine stores, cabin stores, electronics, office equipment & supplies, marine electronics, accessories, life-saving equipment, fire and safety equipment. Kurfan for Trading and Services has been providing supporting services for CEMESA Marine Services in Balhaf Gas Export Terminal since 2010. 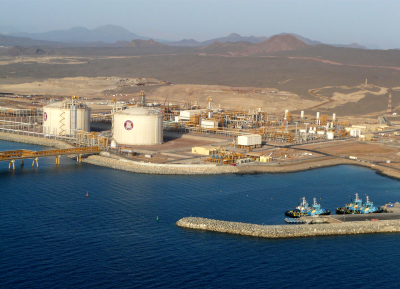 Due to the nature of CEMESA's contract with Yemen LNG (Balhaf facility), we have tailored our services to meet our client's requirements and expectations. 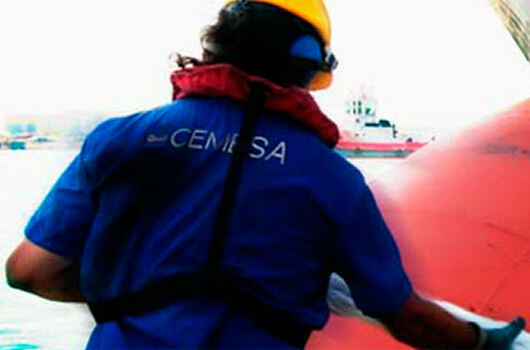 Through our offices based in Jeddah and Dubai, we have been providing water jets and marine engines. 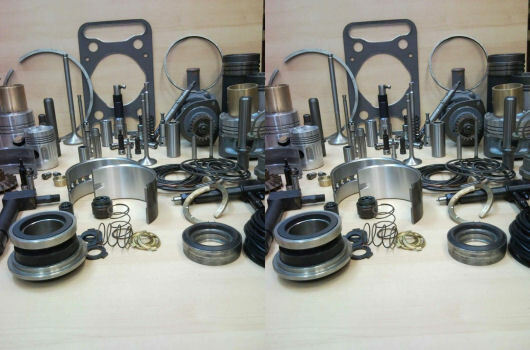 In addition, we annually keep our customer's stocks updated with all spare parts required for its operations. As far as tailor-made services are concerned, we have been providing tailored services such as customs clearance, repair our client's equipment at local workshops, and much more. 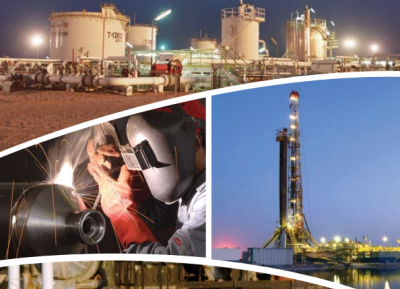 Launching from the quality of services we have been providing to our clients in Yemen LNG facility, we are also called by Yemen LNG Company to supply spare parts and some chemicals for its facility operations. 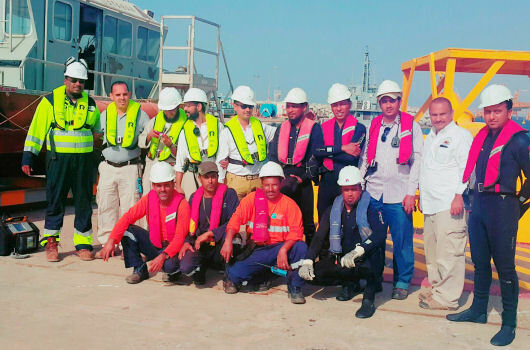 As trust has been built up between both parties, we were contracted with Yemen LNG for diving service, where our diving team was assigned special underwater tasks. 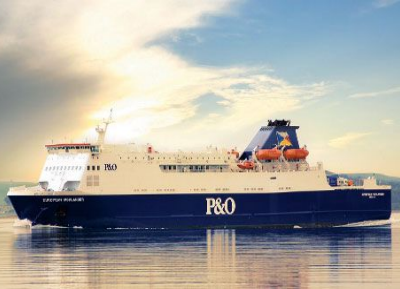 In the first quarter of 2014, we were called to provide P&O Maritime vessels based at Balhaf Gas Export Terminal with: provisions, bonded stores, deck & engine stores, cabin stores, electronics, office equipment & supplies, marine electronics, accessories, life-saving equipment, fire and safety equipment. Since MB Holding Company was providing drilling and oilfield service in Block No 14 which is operated by the Canadian Nexen Petroluem Yemen, we were also called to provide services as supply of Personal Protective Equipment (PPE), stationary, etc.